Yonex 15057 Mens Shorts are a performance short offering high breathability and free movement. 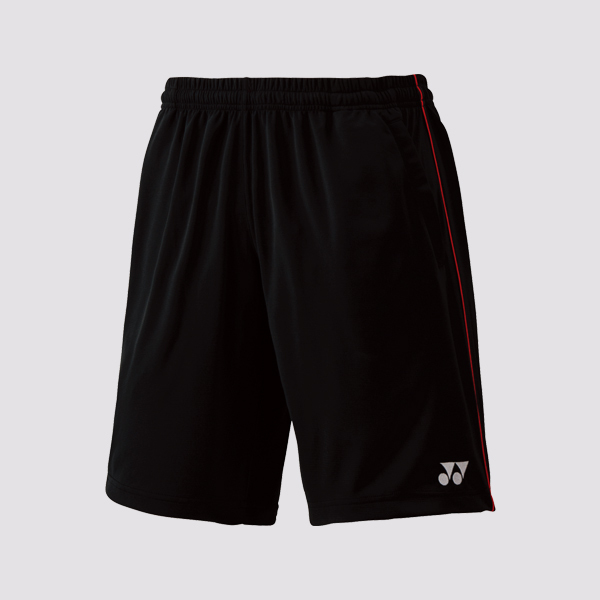 Sorry, the Yonex Mens Shorts 15057 Black is now out of stock. Do you own the Yonex Mens Shorts 15057 Black?